← Older Persons Shared Ownership scheme. Come along this weekend to join West Norwood residents sharing ideas & for making a real difference to Norwood Road shopping street and the Tulse Hill one way road system. Drop in sessions will be at the Old Library, 16 Knights Hill SE27 90Y on Saturday 6th June (10-4pm) and Sunday 7th June (11-2pm). And look out for a stall at West Norwood Feast near St Lukes Church on Sunday. 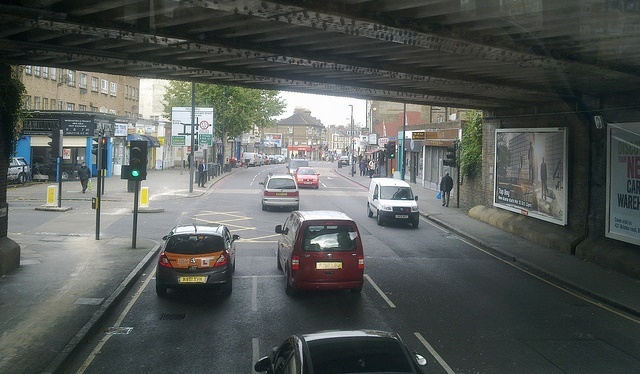 The project, with funding from Transport for London, to bring real improvements to Norwood Road and Tulse Hill is just starting. So come along and have a say. See our previous post on 8th March.